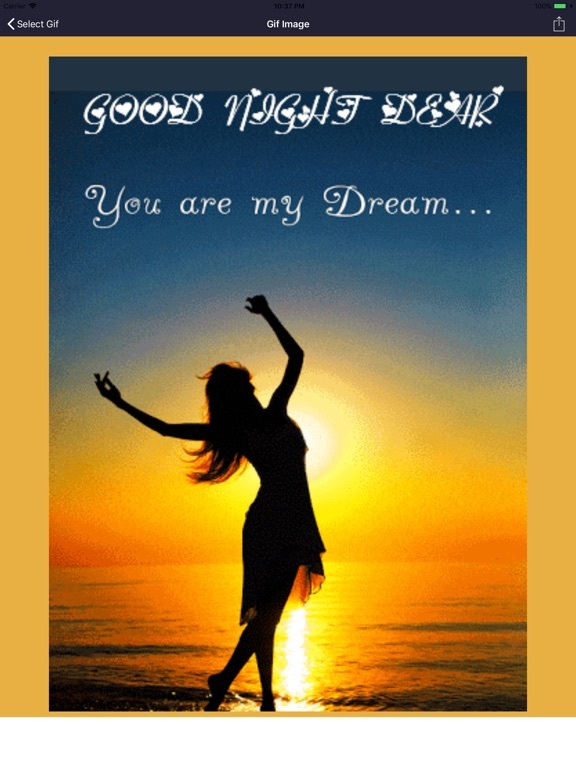 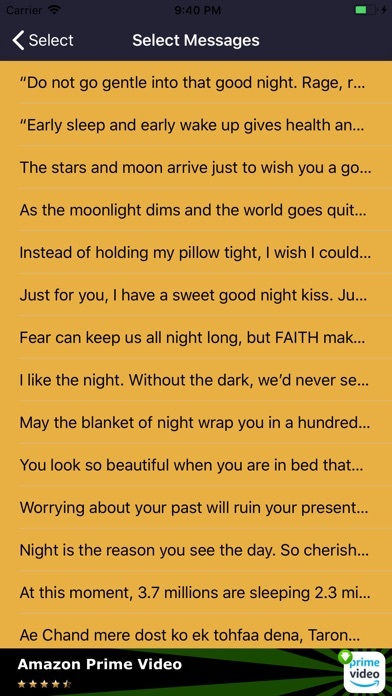 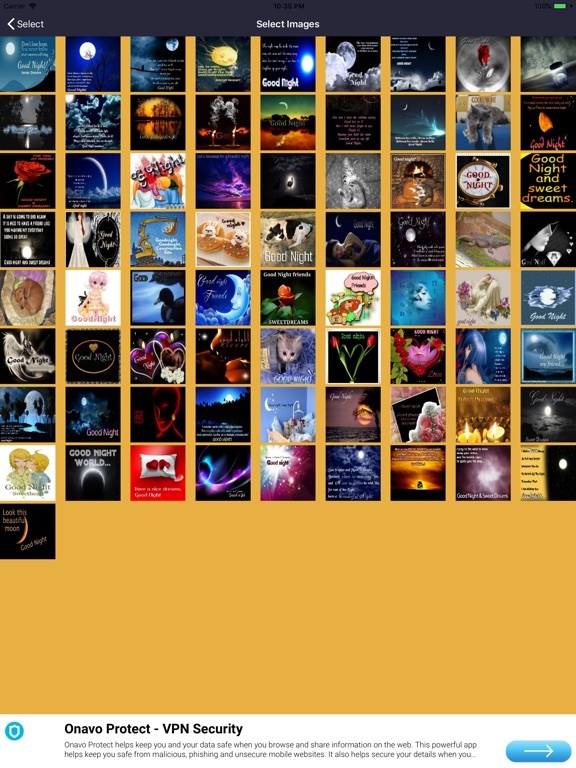 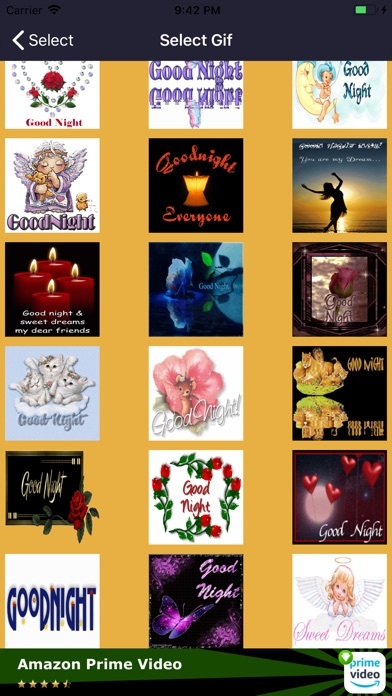 Good night messages & images & frame & Gif & Greetings is an application that can be used to greet a good night wishes and good night card to your loved one, family, father, mother, brother, sister, cousin, niece, nephew, auntie, uncle and all friend. 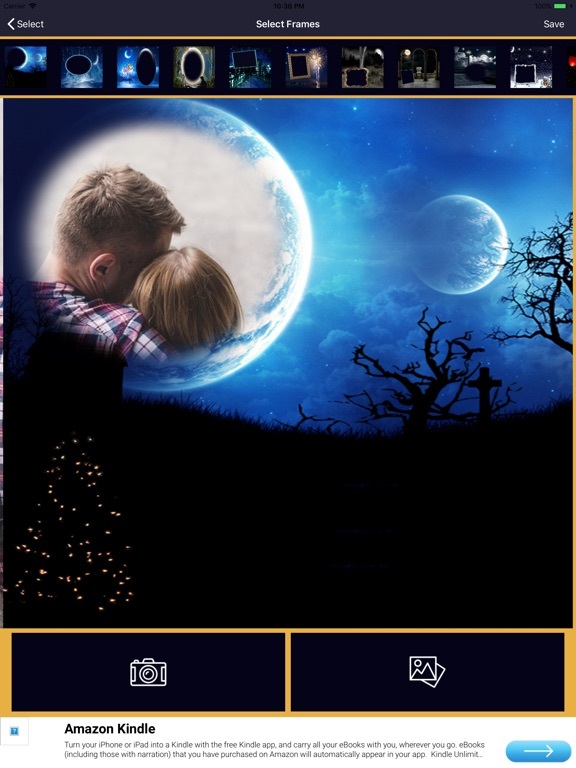 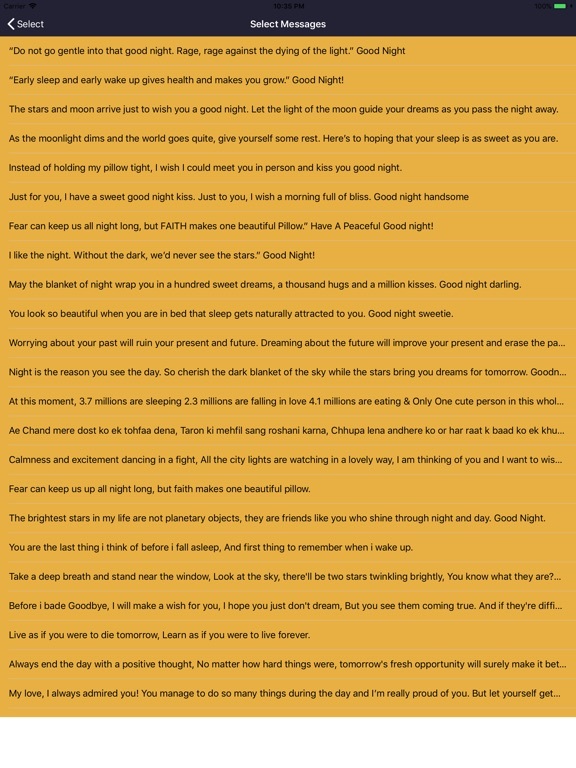 Now we are proudly introducing the Best Good night Images application to make life easier in sending a good night sms, good night text and good night messages in the form of images for living in peaceful and harmony ways of life. 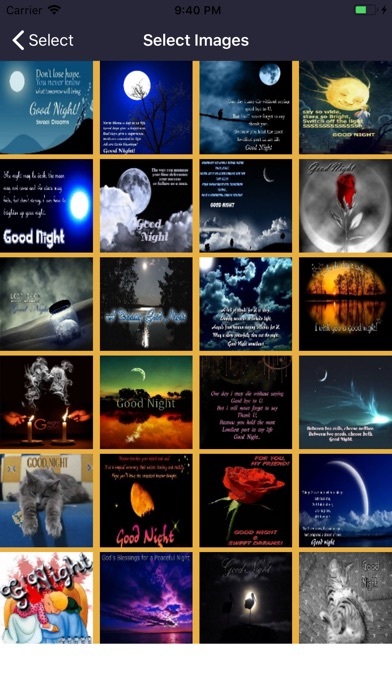 The team has prepared a photo night. 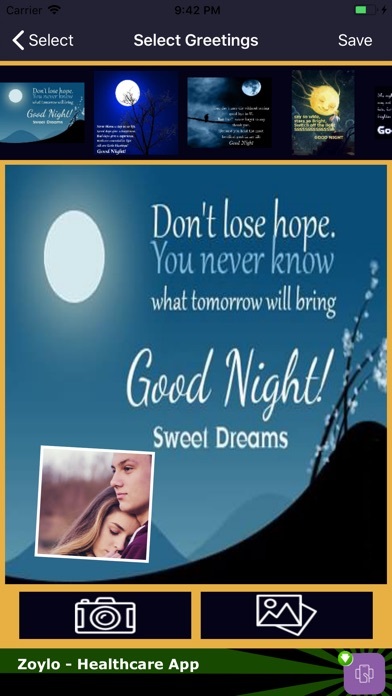 Good night photo The text in the picture for you to choose from the following.